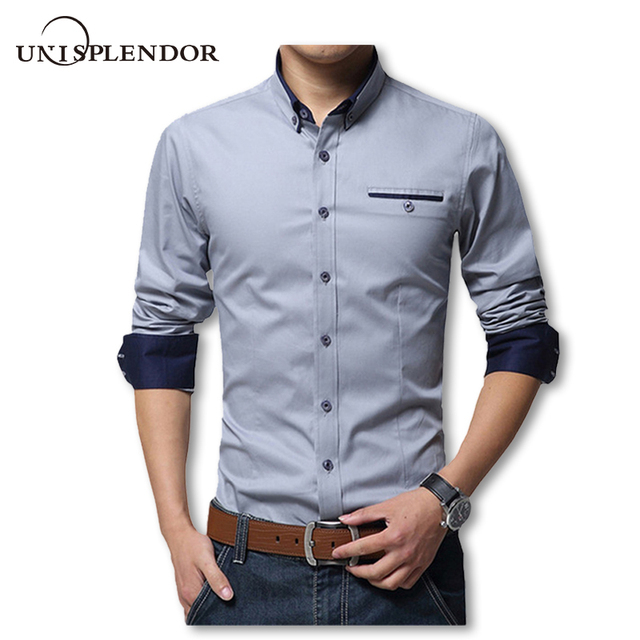 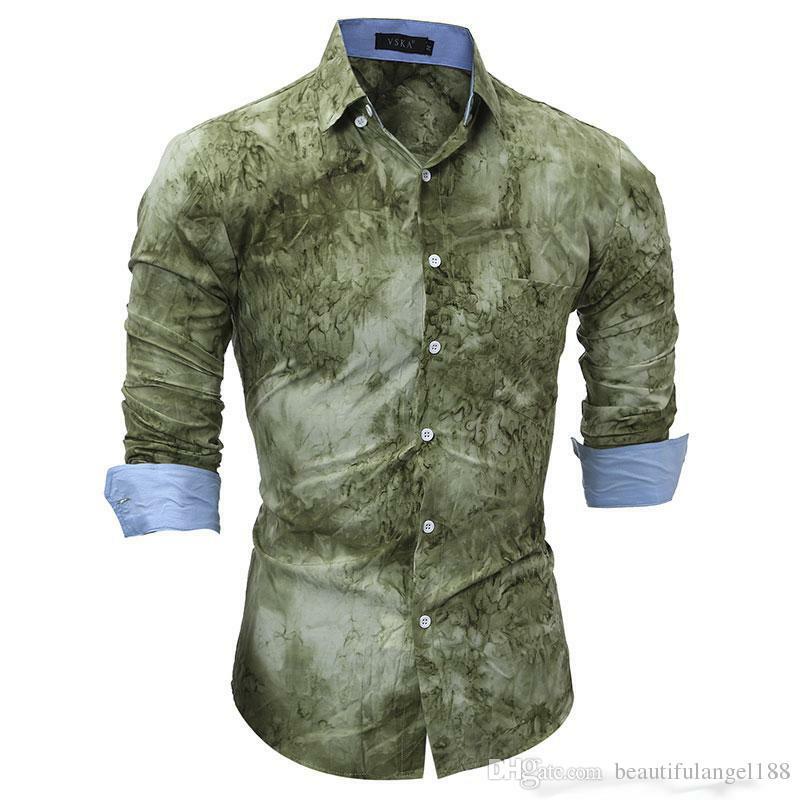 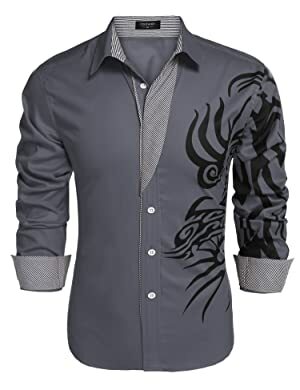 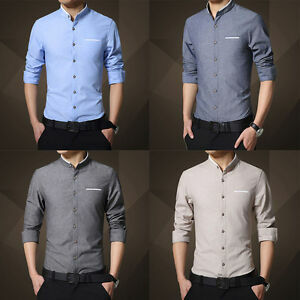 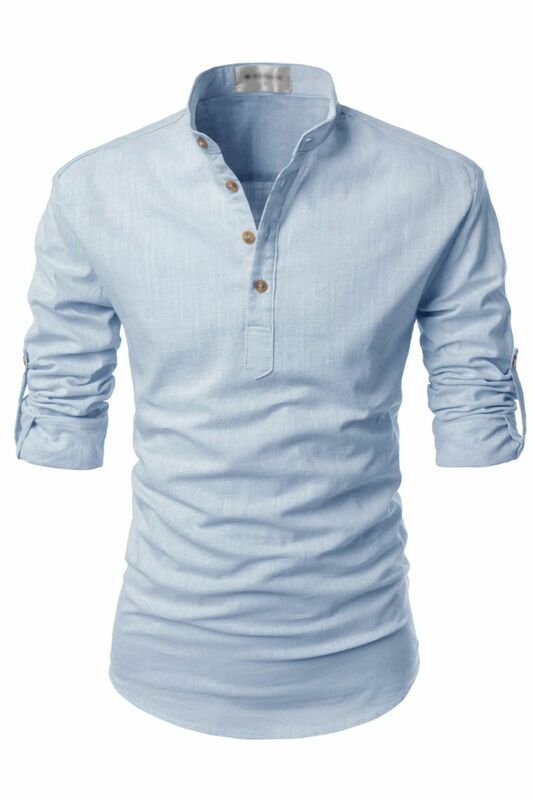 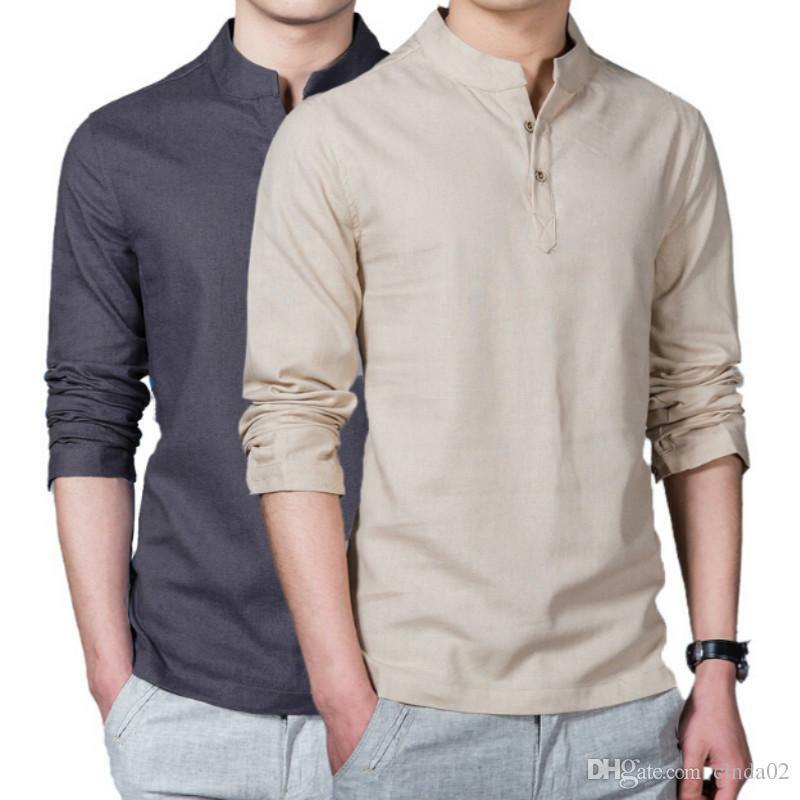 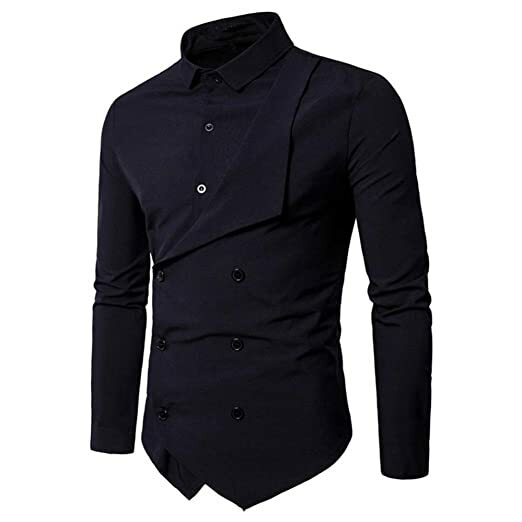 Henley and mandarin collar designed casual shirts for men. 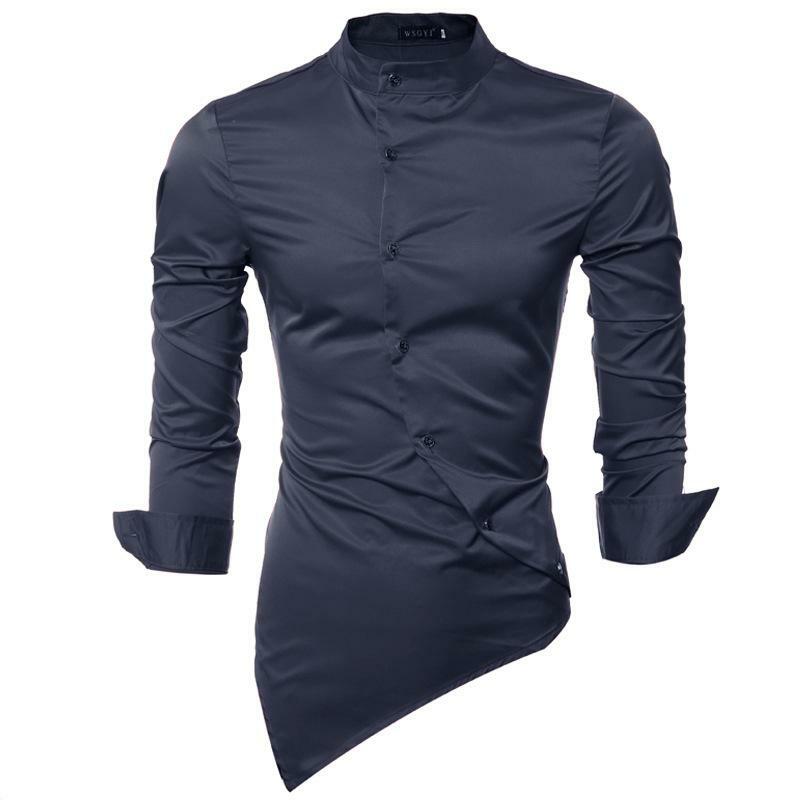 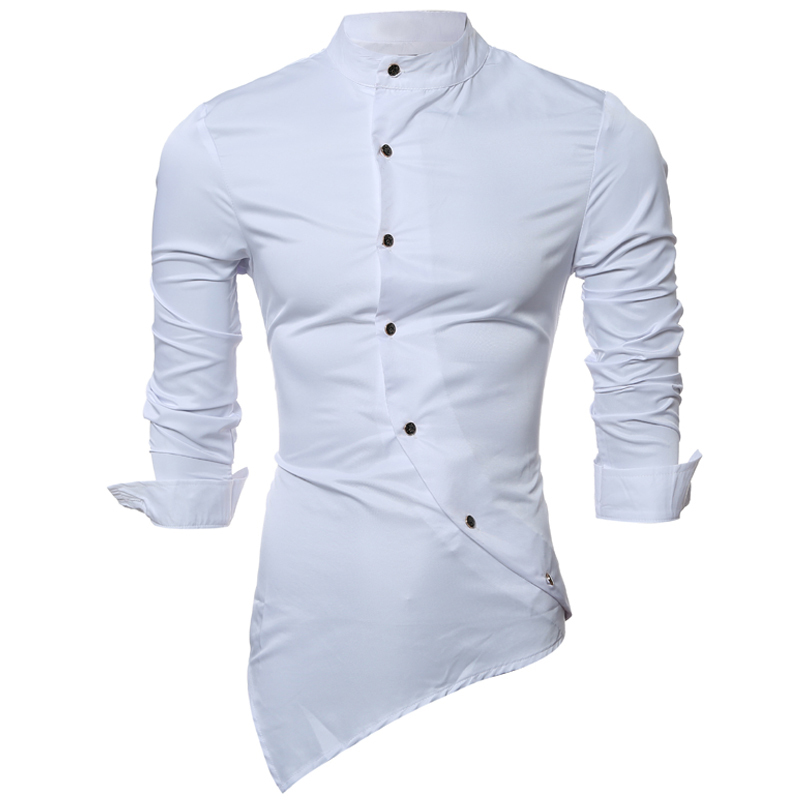 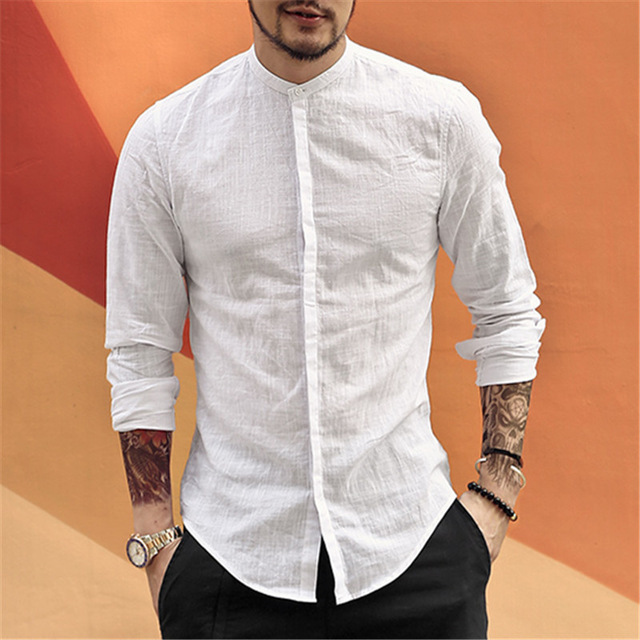 100% cotton linen fabric tops with roll-up long sleeves. 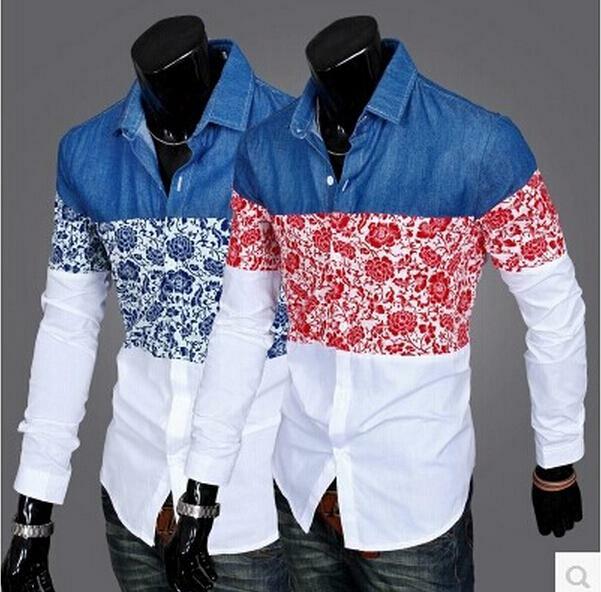 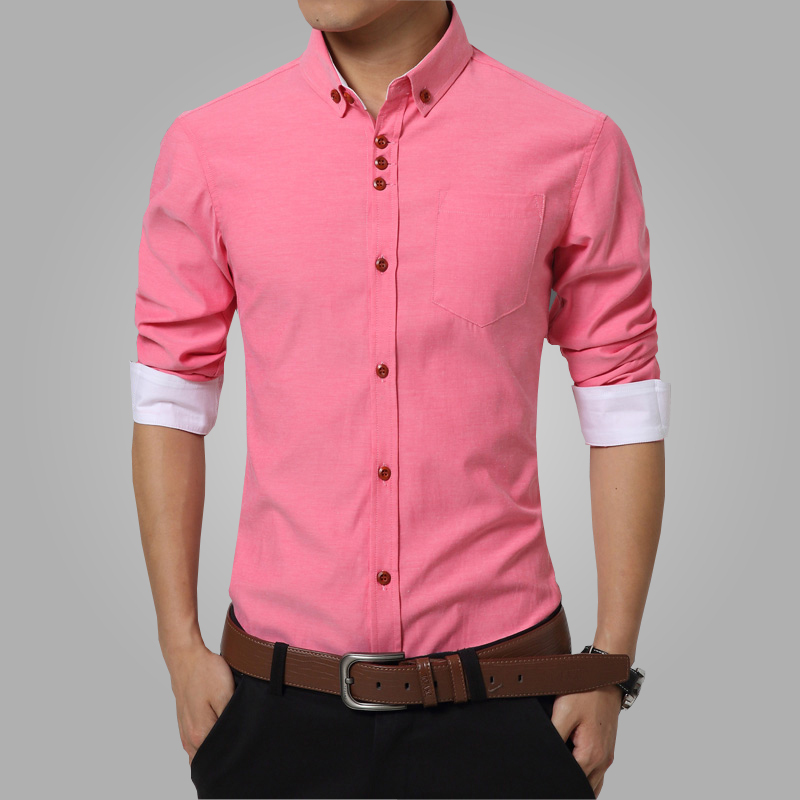 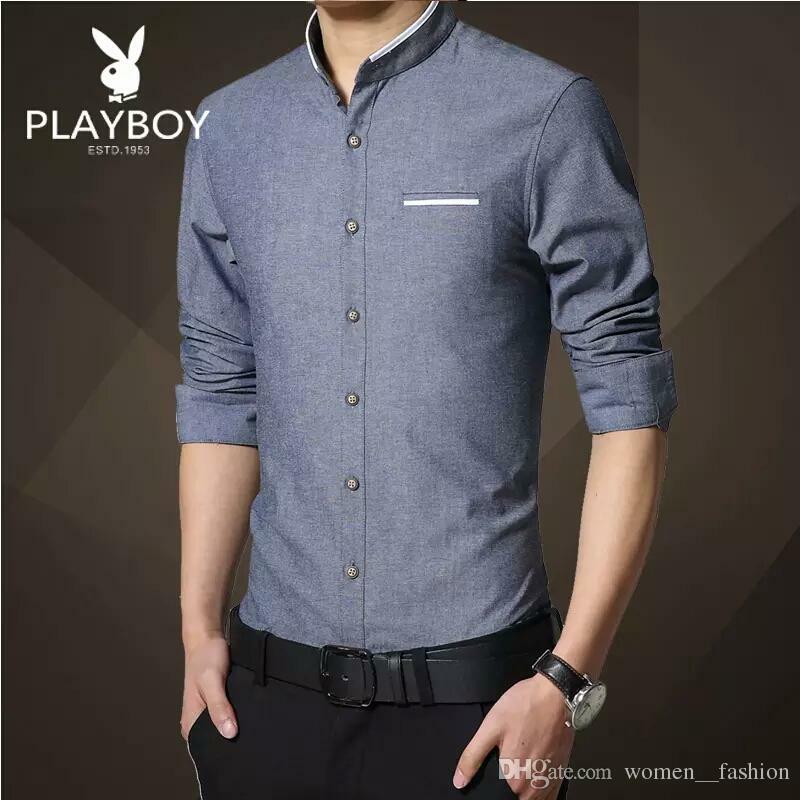 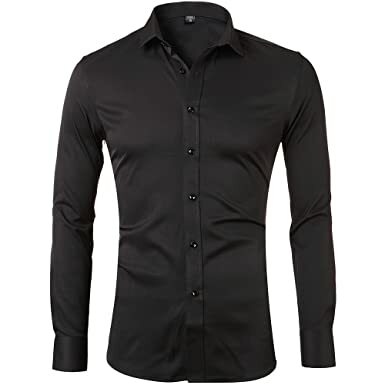 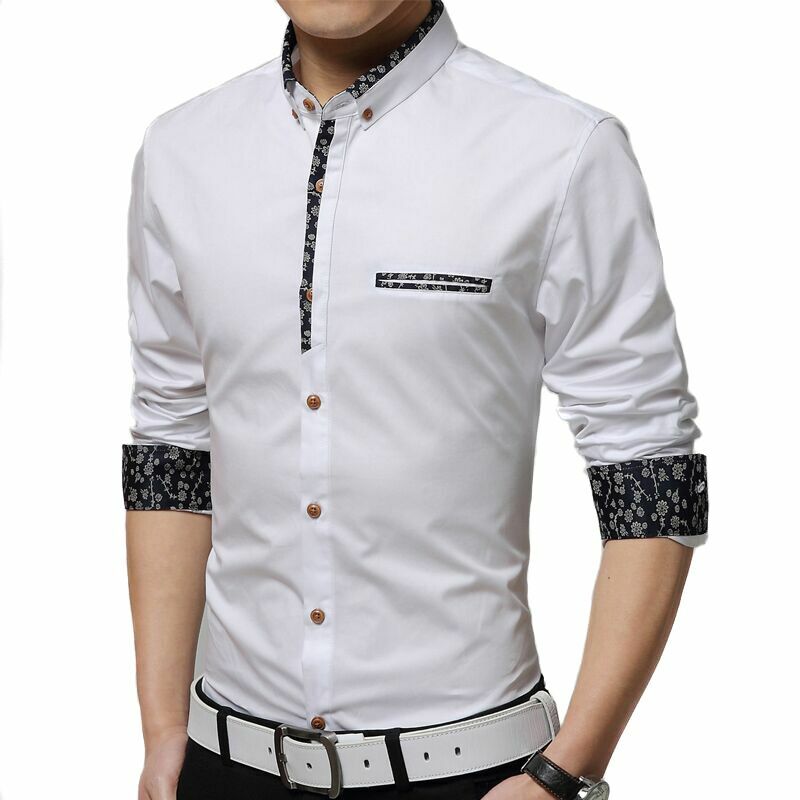 Slim fit buttoned shirts.